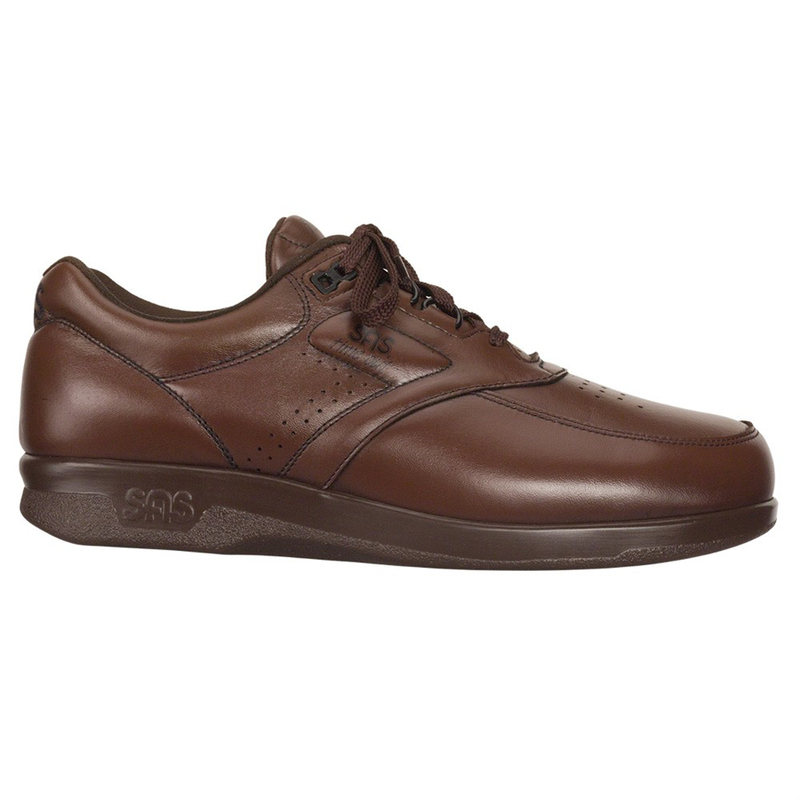 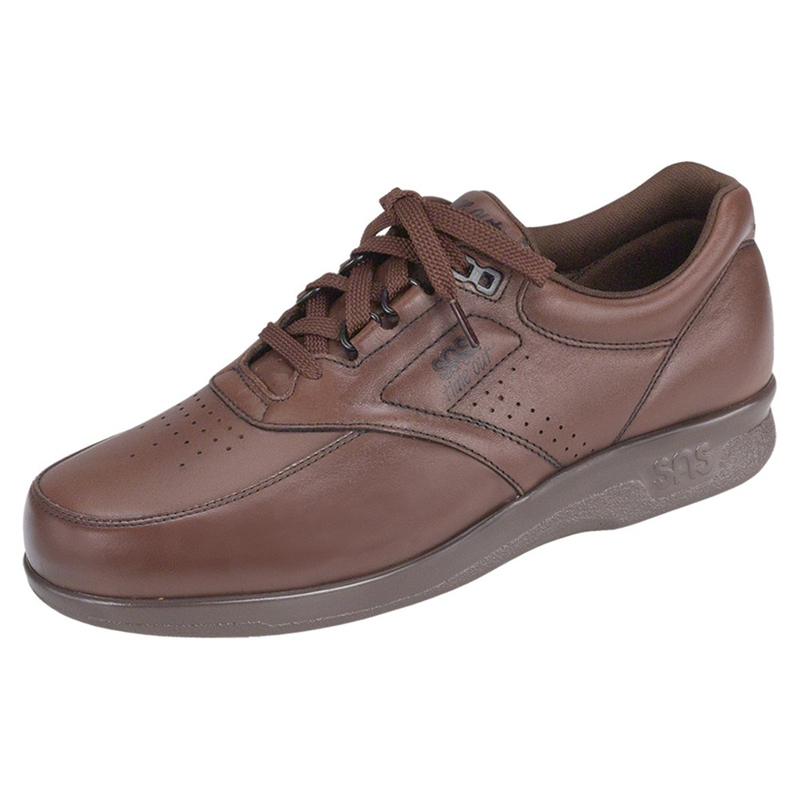 A long-time customer favorite, Time Out has classic comfort to keep you moving all day. 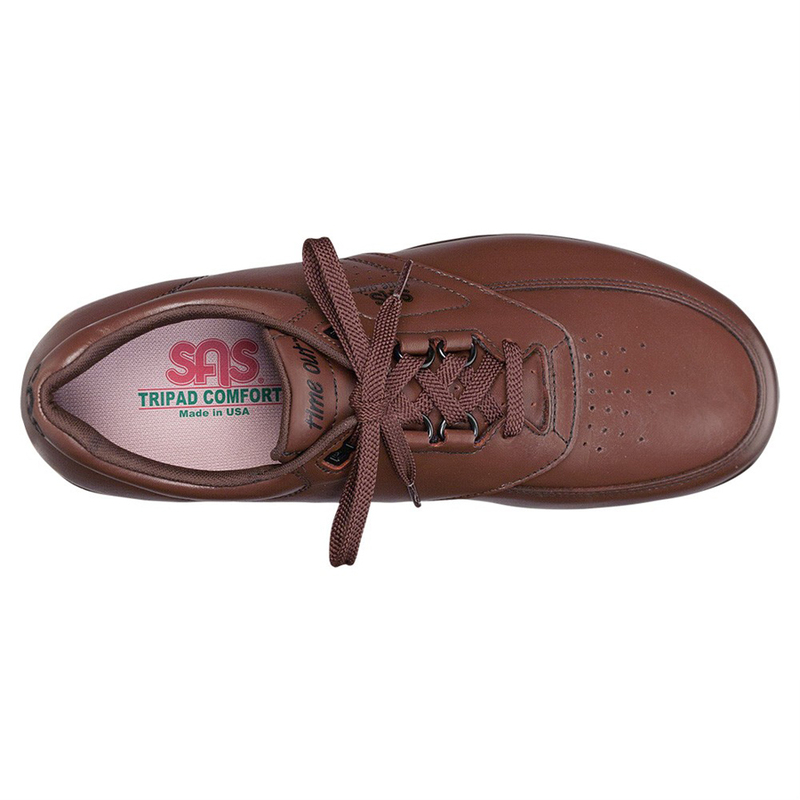 Designed with a removable, cushioned footbed for all-day comfort, added depth for extra toe room, TRIPAD® cushioning and padded tongue, plush comfort surrounds the foot in this shoe. 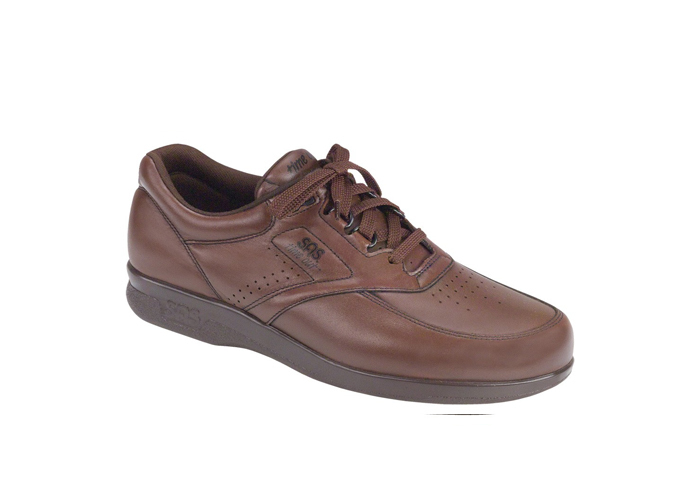 Perforated leather on the upper allows for ventilation, and the EZ Lace system applies even tension across the top of the foot.